Last week, a rumor appeared that suggested Nokia was working to re-enter the smartphone market as early as next year, thanks to the efforts of a small team within the company's Technologies division. Considering mobile phones are a big part of Nokia's history, it wasn't hugely surprising to read that the company was thinking of returning to its roots. However it looks like the report, which originated from Recode based on information from two unnamed sources, wasn't accurate after all. Nokia has since publicly denied that it will re-enter the phone market, releasing a short statement on the weekend that said the company "reiterates it currently has no plans to manufacture or sell consumer handsets." Nokia said that the "false" report included "comments incorrectly attributed to a Nokia Networks executive," firmly ending any further discussion about the company's future in the consumer phone market. 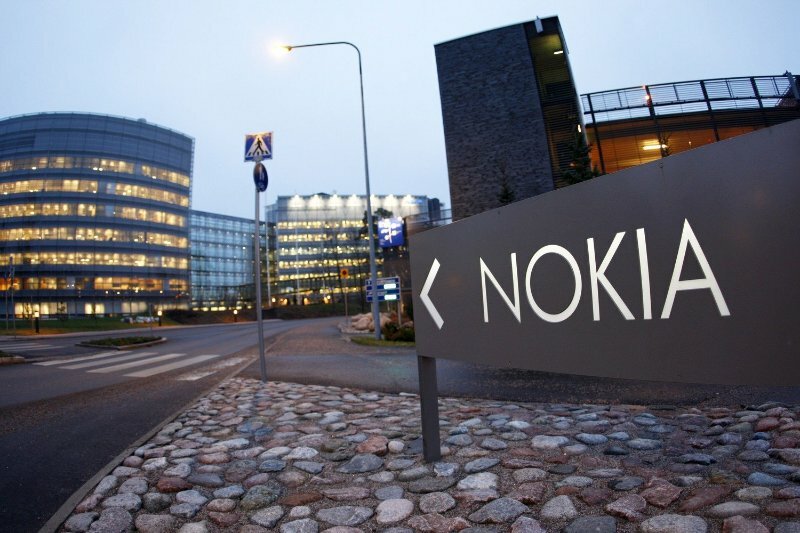 It has been well over a year since Microsoft purchased Nokia's Devices and Services unit, responsible for the design and manufacturing of their smartphones, for 5.4 billion Euros. Although Nokia has released an Android tablet since the sale, the company is barred from releasing Nokia-branded phones until the fourth quarter of 2016. Of course Nokia may change their mind and might still end up returning to the smartphone market after they are allowed to do so, but for now, the company is adamant that nothing is in the works.